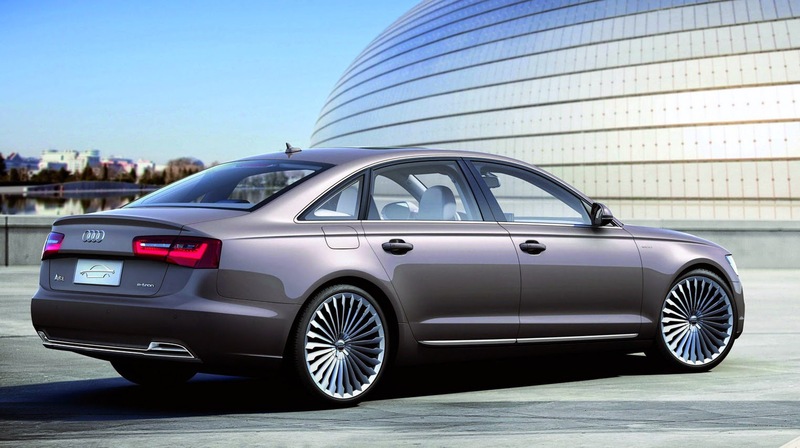 Together with its Chinese joint-venture partner FAW, Audi is to launch a plug-in hybrid car for the Chinese market. 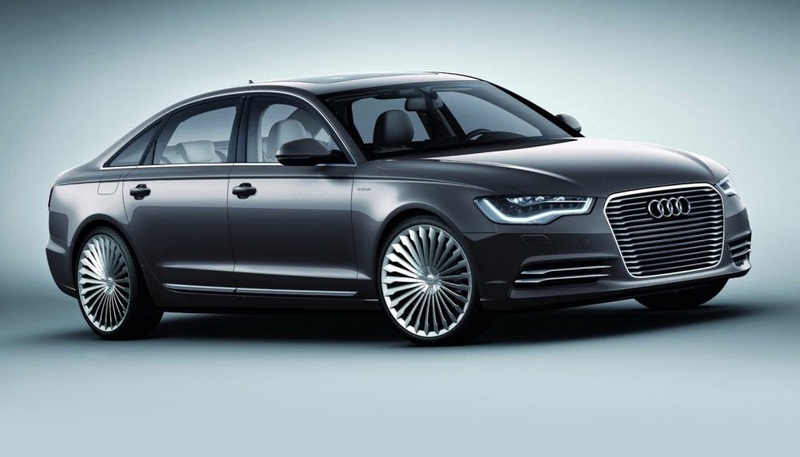 The Audi A6 e-tron will be based on the long-wheelbase version of the Audi A6, which is already produced in China, and will be specially developed for the most important market of the German premium manufacturer. "We are shaping the future of electric mobility in China," stated Prof. Rupert Stadler, Chairman of the Board of Management of AUDI AG. The efficient full-size sedan with a 50-kilometer range when operating solely under battery power is to be produced within the joint venture by FAW-Volkswagen in Changchun in northern China. Zhang Pijie, President of FAW-Volkswagen: "Audi and FAW have been cooperating closely for more than 25 years. Together, we have built up the premium segment in China. Now we are cooperating on the next generation of automobiles." The two types of drive system of the plug-in hybrid technology offer customers emission-free driving with electric drive and unlimited range with the additional combustion engine. The Audi A6 e-tron is equipped with the latest battery technology and represents another milestone in Audi's efficiency program in China. The Audi Group is pushing ahead with its activities in the area of electric mobility under the Audi e-tron heading. The focus is on a holistic approach. All systems and components are coordinated to work together optimally. This allows Audi to further reduce its cars' CO2 emissions and creates a basis for CO2-neutral mobility. The brand with the four rings is the first manufacturer to equip all of its models produced locally in China with efficient start-stop technology and kinetic energy recovery systems. Audi was already a pioneer in 2012 with the integration of lightweight components in local production. Since the beginning of the efficiency program with FAW-Volkswagen in 2011, Audi has reduced the average fuel consumption of the models it produces in China by more than 20 percent. "We are the market leader in China's premium segment and will continue systematically with the application of efficiency technologies. Audi is thus supporting the Chinese government's targets for the reduction of fuel consumption," stated Dr. Dietmar Voggenreiter, President of Audi China and Head of the China Region at AUDI AG. Starting this year, the company produces engines complying with the efficient Euro 6 standards in Changchun. Audi already offers its Chinese customers a wide range of imported hybrid models (the Audi Q5 hybrid quattro*, Audi A6 hybrid* and Audi A8 L hybrid*). The Audi A3 e-tron* plug-in hybrid will also come to China. Strict efficiency criteria apply to the construction and operation of Audi's new factory with FAW-Volkswagen in Foshan, southern China. This is where the Audi A3 Sportback* is produced, which had its market launch on March 21. The Audi A3 Sedan* from Foshan will follow before the end of this year. In 2013, the brand with the four rings delivered 491,989 cars in China (including Hong Kong), an increase of 21 percent compared with 2012.